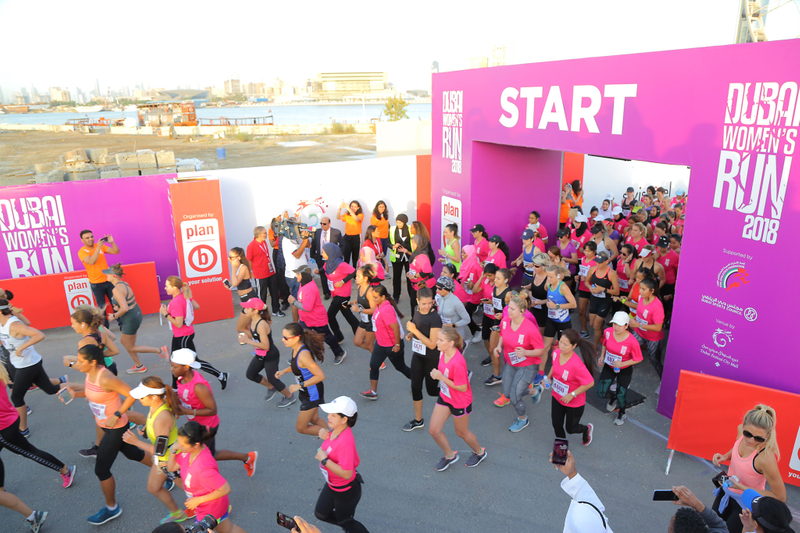 Dubai: Women and girls from the age of 14 participated in the eighth edition of the Dubai Women’s Run at Festival Bay, Dubai Festival City Mall, on Friday. 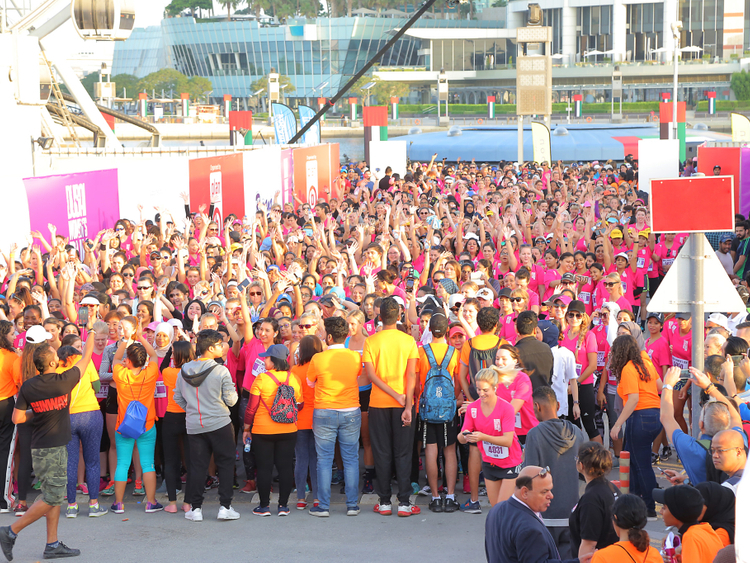 The event was held under the aegis of Dubai Sports Council and the UAE Athletics Federation and is part of the Dubai Fitness Challenge calendar. The organisers, Plan b Group who have taken over the implementation of the run since 2017, have this year continued the Women of Substance mentoring platform for girls and women. And looking at the gap and the opportunity for promoting fitness in younger children, the company aims to have a dedicated 3K school’s category in 2019. 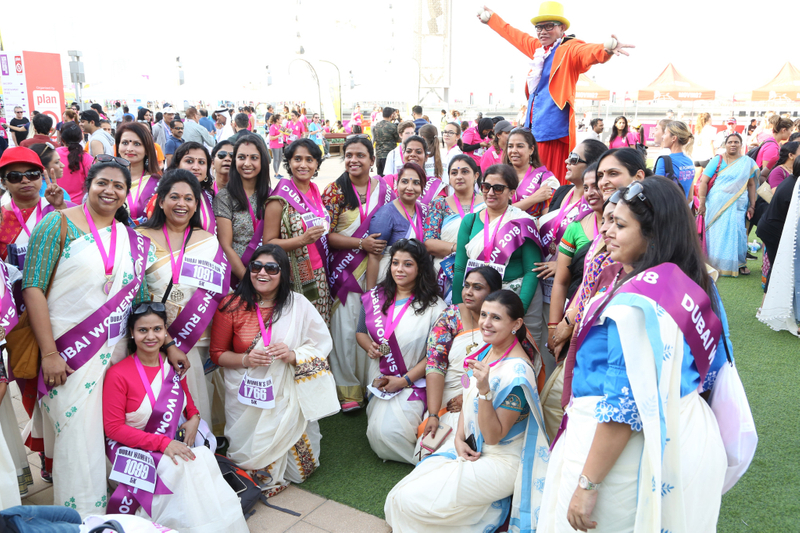 The event was also supported by the Dubai Foundation for Women and Children (DFWAC). The event featured cultural performances, kids’ activities, food and beverage kiosks, as well as a DJ.